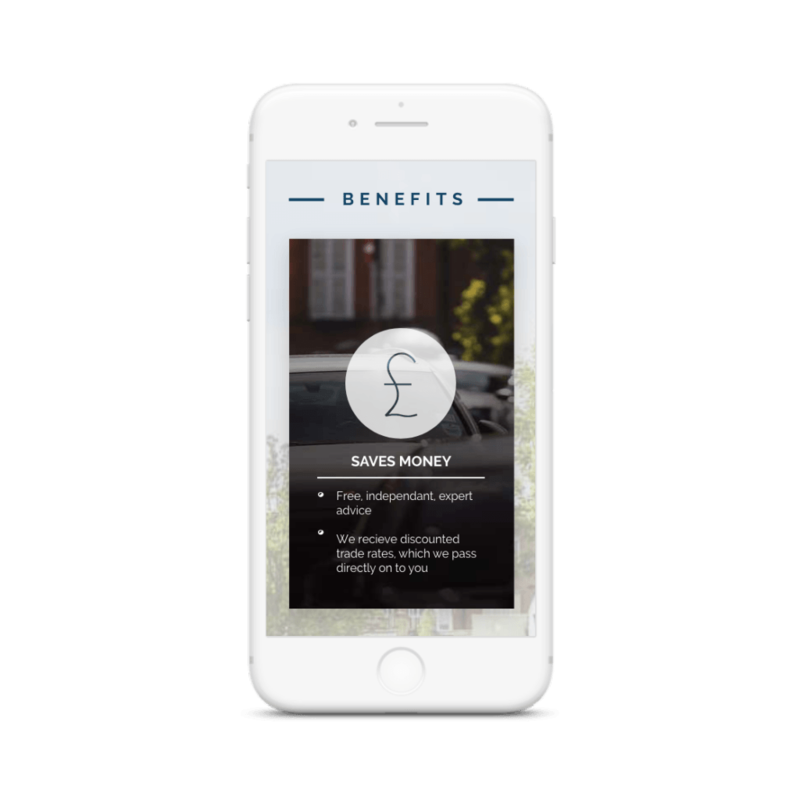 With Spoke 360, owning a car no longer needs to be expensive and time-consuming. They ensure that buying, maintaining and selling a car will never be a hassle again. As a car management service, they offer expert advice and minimises the time, cost and agro associated with owning a car. Spoke 360 appointed Foundry to create their logo, branding and website to ensure their launch into the car management industry wouldn’t go unnoticed. The company sought a digital identity and presence that reflected their unique and convenient service. 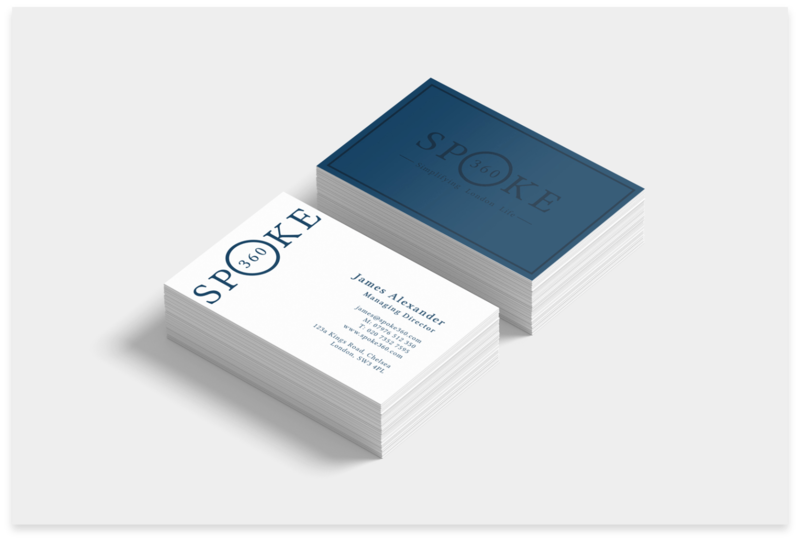 As a new company, Spoke 360 needed a logo that captured and communicated their company identity to the visitor or potential client. With the logo as a foundation, Foundry Digital designers went on to develop their brand identity. We also created the designs for their stationary which extends the design and style of their logo to contribute to the company’s overall appearance as an expert car management service. Foundry Digital web designers and developers collaborated to create a website that concisely displayed the range of services that Spoke 360 offer. Ensuring that the user journey was at the heart of all web structure, our designers put their user experience skills to work to create a well functioning, visually stunning website for the company. The resulting brand identity combines classic font compiled in a fresh design, seamlessly incorporating their tag line. This identity is a visual extension of the brand’s smart and sophisticated personality and aligns well with their ethos. 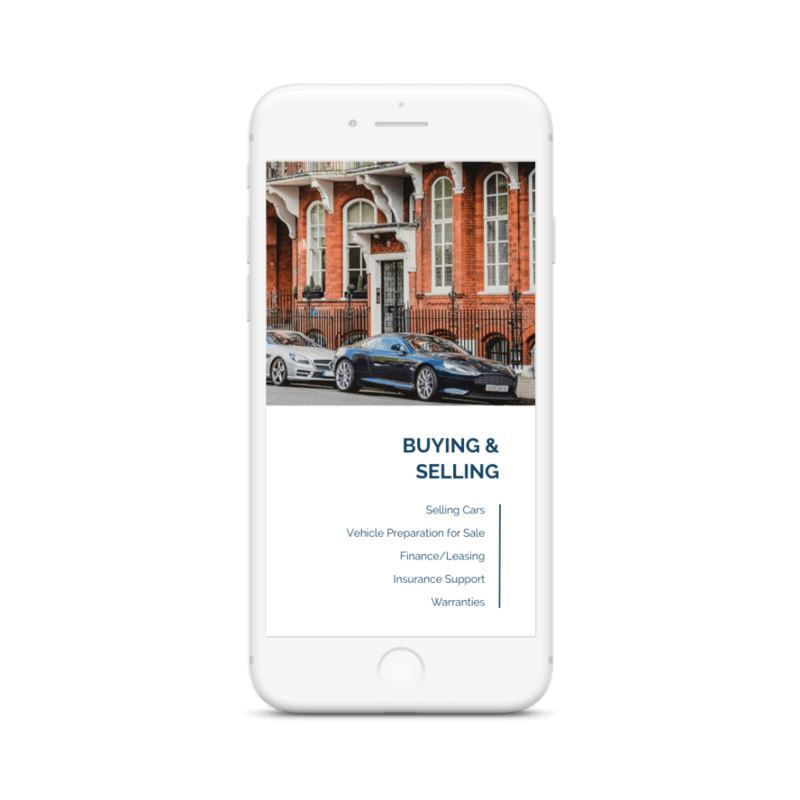 Their new website’s appearance and usability is as fuss and hassle free as their car management service, exemplifying how a website should reflect a business’ work, ethos, and values.